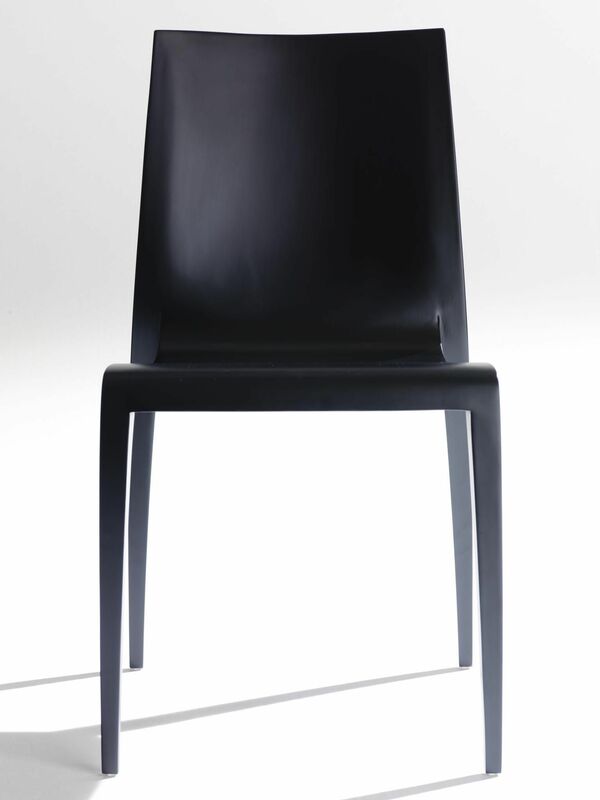 Tradition at HORM and the architect's creativity combine to make a timeless product. 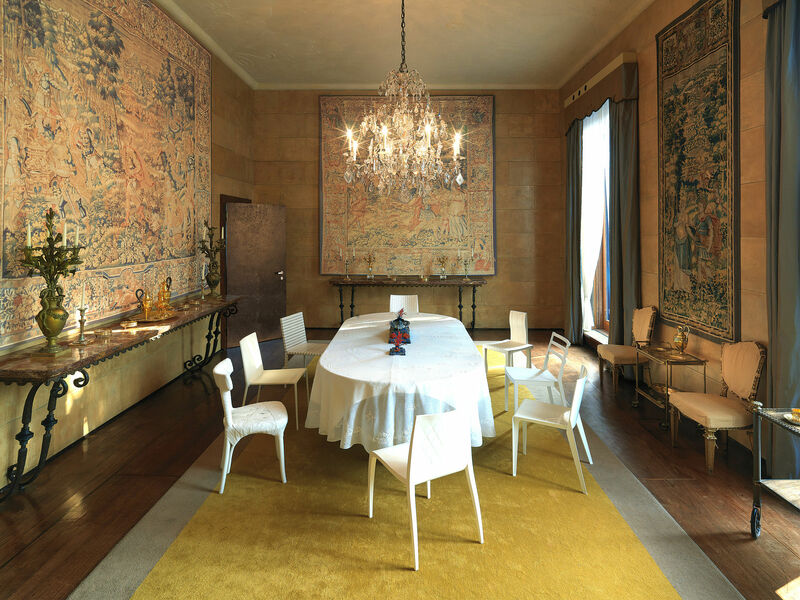 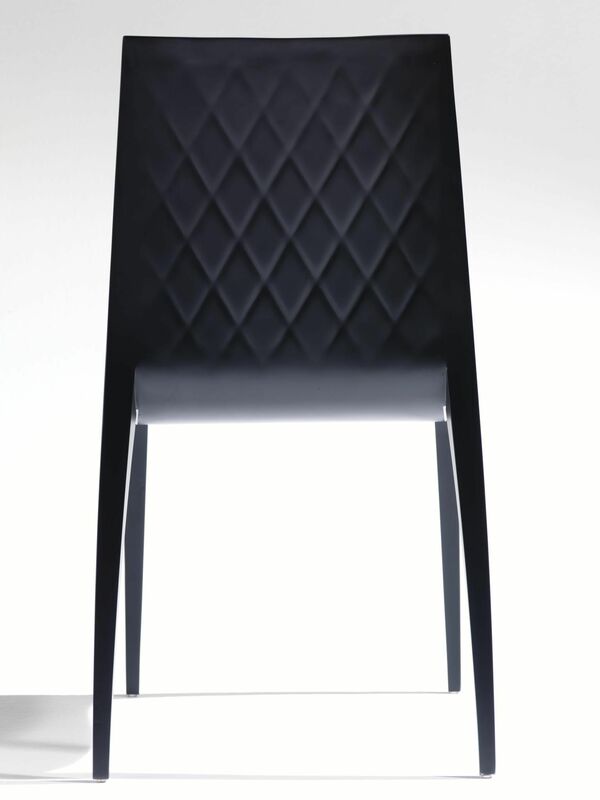 Like many HORM projects, Bellini's chair is also the result of a long evolutionary period. 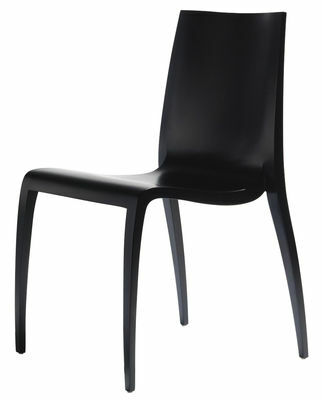 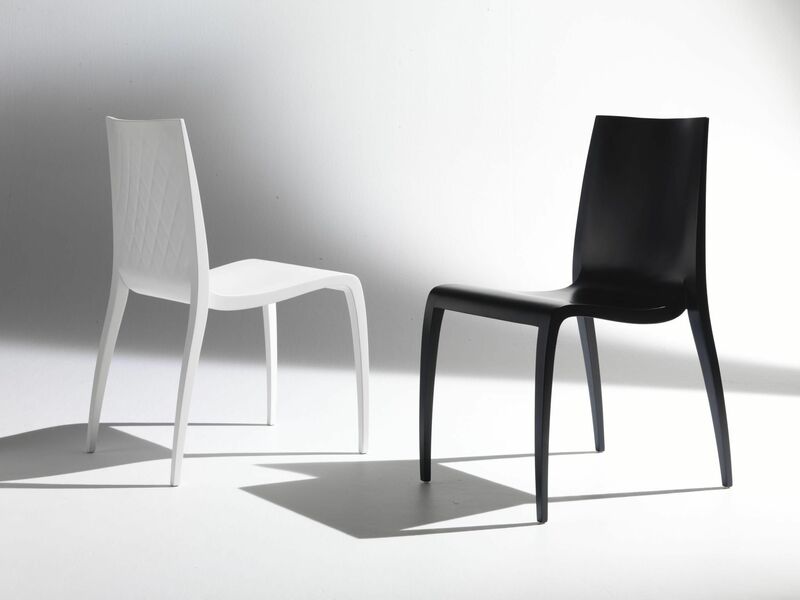 Compared to the prototype presented in 2008, KI is softer in its lines and more narrowed, flattering the curves of the legs and the back, which makes it even more comfortable.